Distancing the party from Pitroda’s remarks, Congress communication department head Randeep Surjewala said “the expression of opinion by an individual has nothing to do with the opinion of the party”. 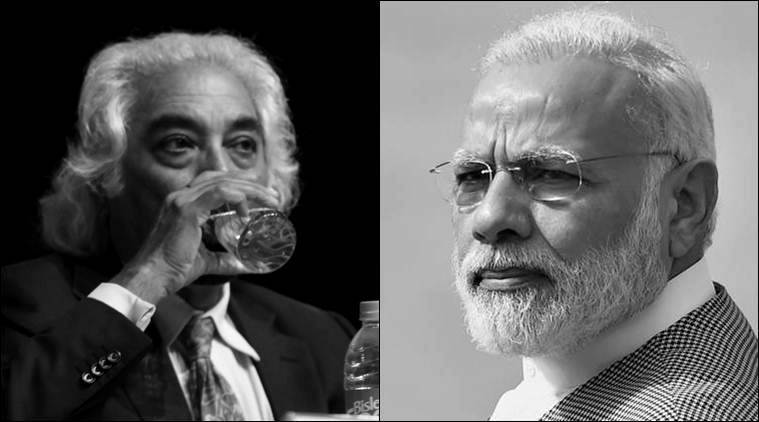 Technocrat-turned-Congress politician Sam Pitroda was at the centre of a political row Friday after he sought “more facts” and proof of the death toll in the Balakot air strike and, while referring to the Mumbai 26/11 attack, said one cannot “jump on an entire nation… just because some people came here and attacked”. Prime Minister Narendra Modi tore into the Congress, saying it was a “shame” that Rahul Gandhi’s “most trusted advisor and guide” had “kick-started the Pakistan National Day celebrations on behalf of the Congress, ironically by demeaning India’s armed forces”. “I would like to know a little more because I read reports in the New York Times and other newspapers. Did we really attack? We really killed 300 people? I don’t know that. As a citizen, I am entitled to know and if I ask, it is my duty to ask. That doesn’t mean I am not a nationalist. That doesn’t mean I am on this side or that side. We need to know the facts. If you say 300 people were killed, I need to know that. We all need to know that, people of India need to know that. And then comes the global media which says nobody was killed. I look bad as an Indian citizen,” he said.